Take care: This blogpost ist outdated. Setting up notifications is now much easier through our interface on our website Codeship.com. After releasing Hipchat Notifications and reimplementing our Notifications backend we now proudly support Grove.io and Flowdock as well. You can read the following and the Hipchat Setup guide at our Help Page Article as well. and enter as the key flowdock_key and as value your API Key. 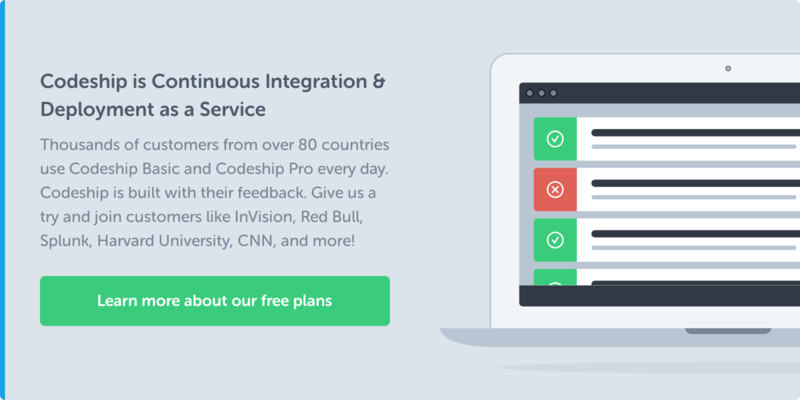 You will get a Message that from now on this Team Inbox is set up to receive notifications from Codeship. grove_key and as the value your channel token. 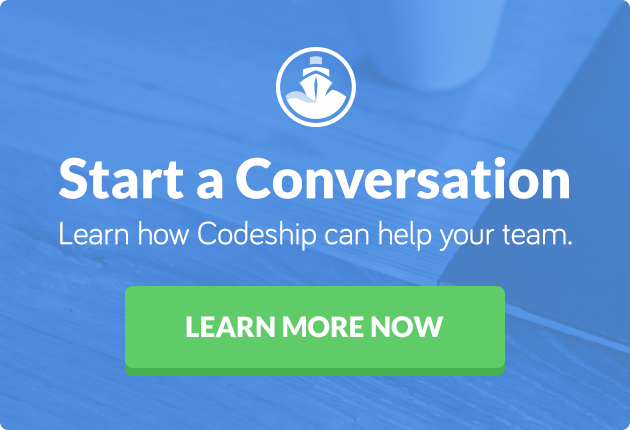 You will get a Message that from now on this channel is set up to receive notifications from Codeship. Setting up your notifications is a simple and effective way to stay on top of your workflow and see what happens and changes in your system. Use it.